Welcome to Day 10 of 31 Days of Getting Organized by Using What You Have. 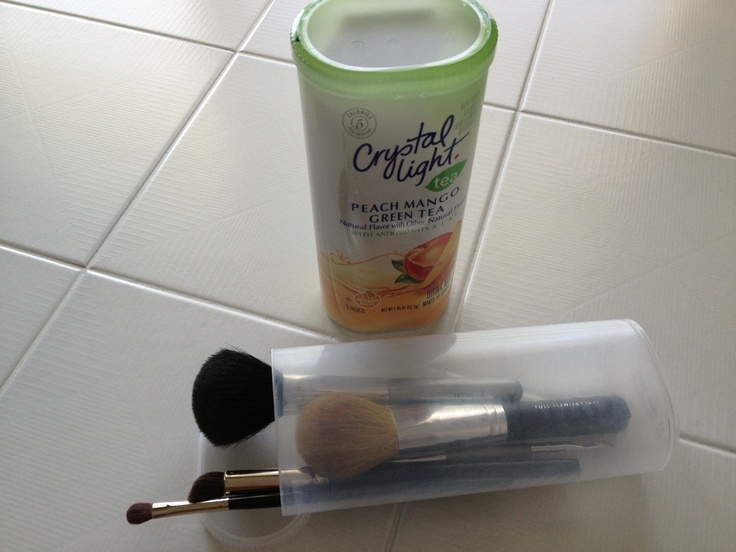 I love reusing things that have so many uses and since we drink a lot of Crystal Light we have a lot of containers to reuse. 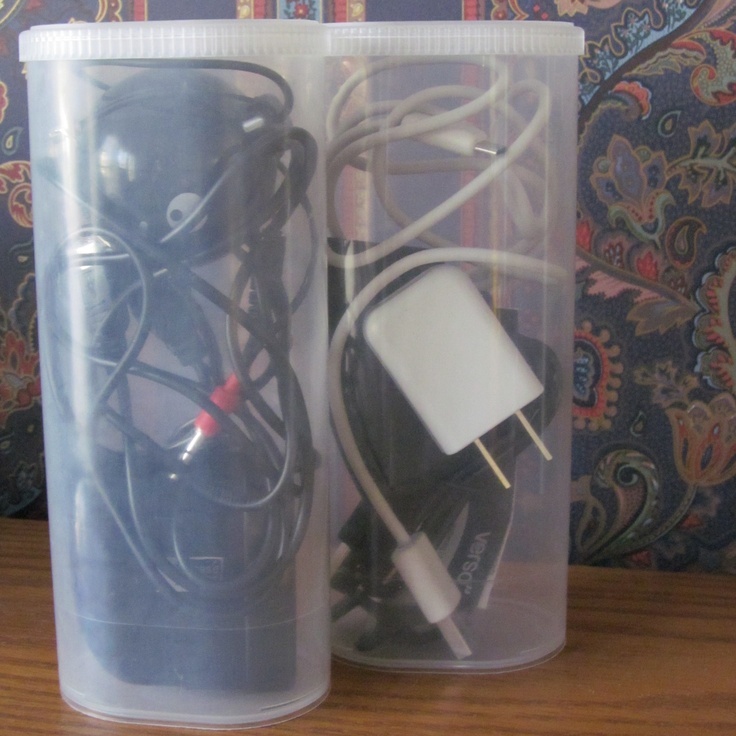 This post is to give you some ideas on how you can reuse these containers, but once you start using them I’m sure you can think of a ton more. 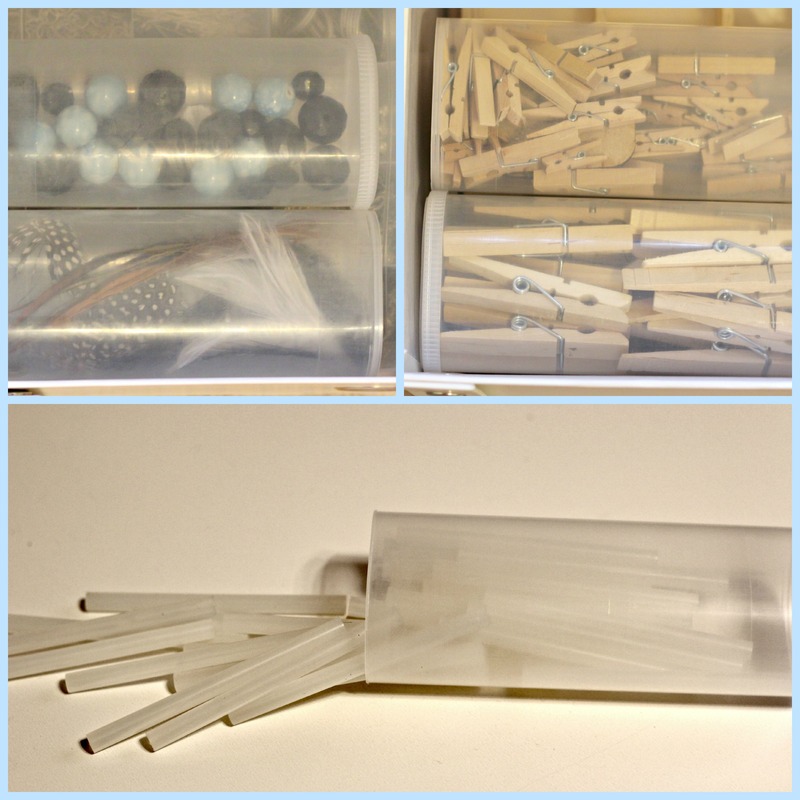 They’re perfect for containing small toys in the car or on a trip. 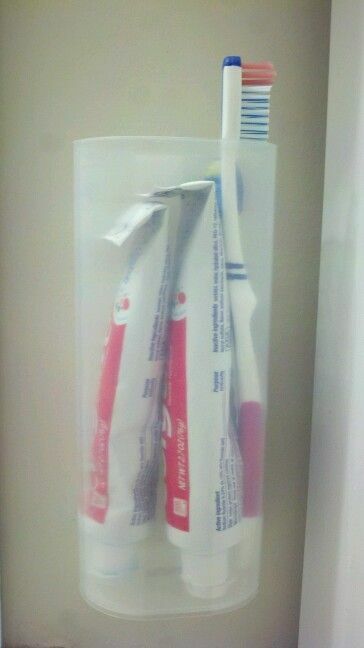 I use one for holding the single serving packets of Crystal Light so I can get them out of the flimsy box. 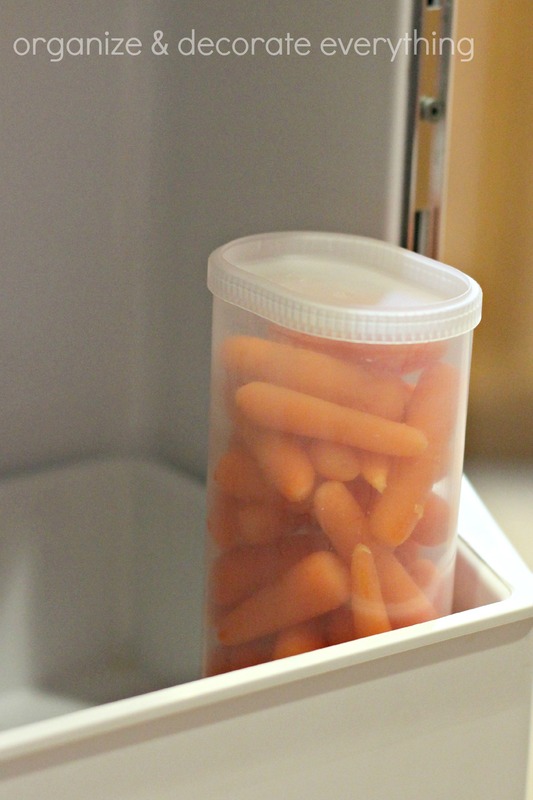 I use some to hold veggies, nuts, and other snacks for quick snacks on the go. I use this one to keep all of Emilee’s hair ties and elastics under control. 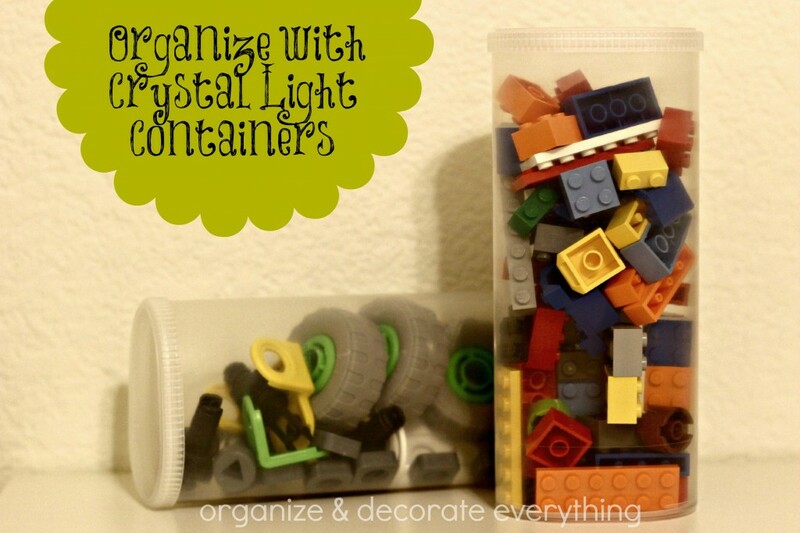 If you missed yesterday’s post you can see how I used the containers. Before we go on I have a friendly reminder on the correct way to pin from Pinterest. Go to the original post of the project, not just to the blog. Pin from the post, not from the picture. Pinning from the post will take you directly to that post, pinning from the picture will lead you no where, it will just be a broken link. I can’t find any of the sources above, so if you know whose they are shoot me a message or leave a comment so I can give the appropriate credit. 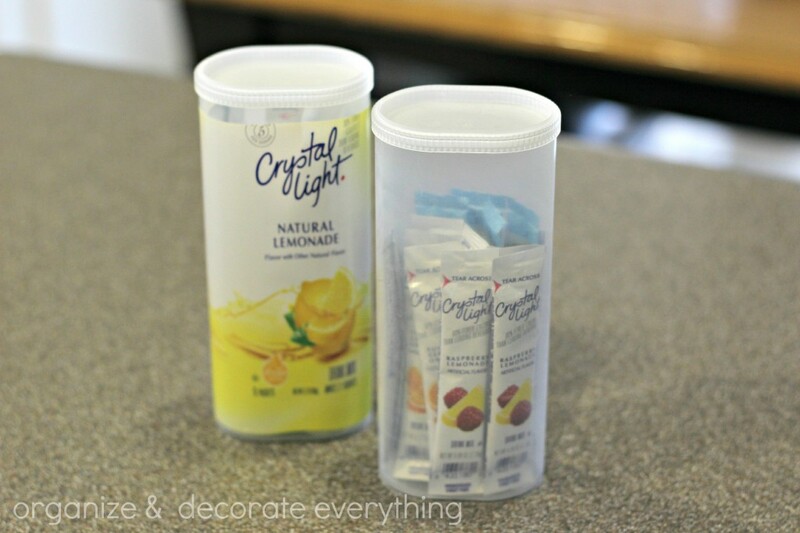 Save those Crystal Light or similar containers and use them to get all your small items organized. 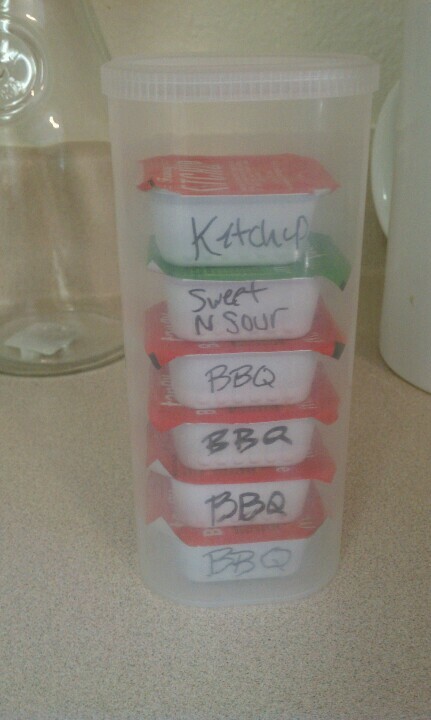 I love this post because I have saved all of these containers for “something” I just didn’t know what until now! Thanks!!! 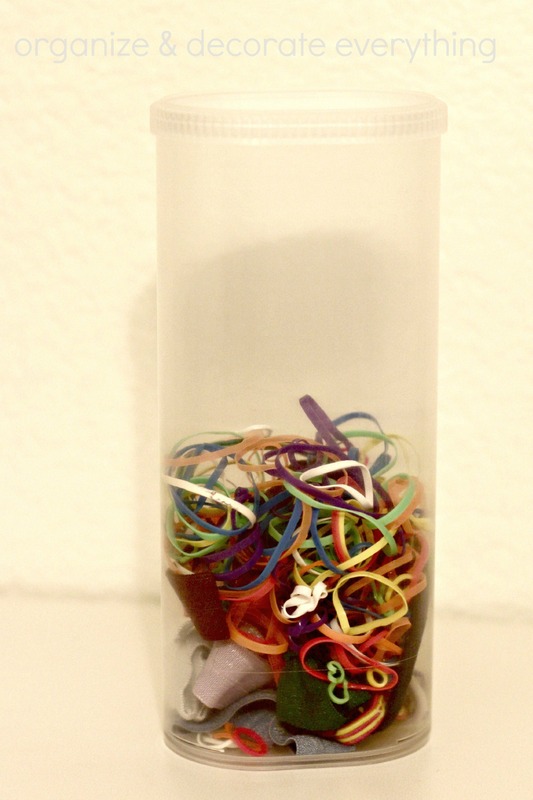 This would be such a good idea for my craft stuff.